No code needed. 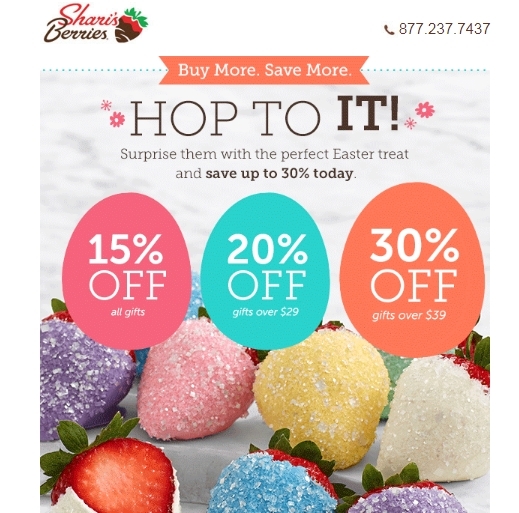 Click the button to redeem your discount at berries.com. James Stevens No Code Needed. Discount Apply Automatic in the Cart. not be combined with other offers.